A Difference You Can See™! There is an age-old saying, “First impressions are the most important.” Well, there is no better example of this than with landscaping. A property manager’s daily routine includes issues such as sprinkler system repair, demanding tenants, homeowners’ issues, parking shortages, and street sweeping, just to name a few. 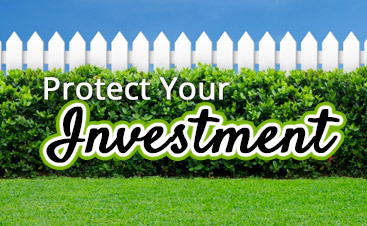 We know your landscaping maintenance is the last thing you want to worry about! Our commercial landscaping programs have been praised for their superior quality that is tailored to each property’s specific needs and budget. We tailor a comprehensive, horticultural approach for each site we perform commercial lawn care for. 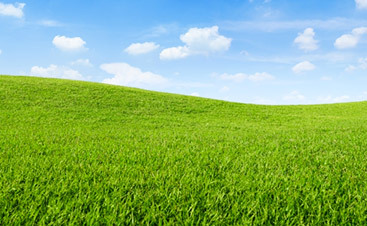 By choosing WeedPro Lawn Care, we become your eyes and ears on each site that we maintain. Our property supervisors visit each site on a regular basis to ensure consistent and adequate service levels by completing property checklists each month. This creates a clear line of communication between our office staff and the field personnel. These regularly-scheduled functions are performed at the best time to achieve maximum results. Alongside our detailed contract specifications and yearly Commercial Maintenance Schedule, our certified field staff uses the latest field communications technology to report potential site issues before they become problems, often before your tenants notice. Your personal property supervisor will then recommend and suggest upgrades based on the site’s particular issue. 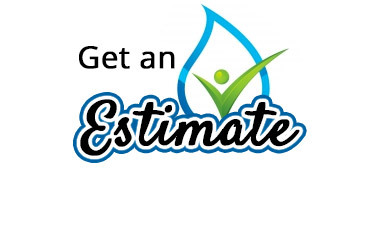 Your questions and budget concerns are handled promptly and your satisfaction with our commerical lawn maintenance is completely guaranteed. Apply post-emergent weed control as needed. Perform a soil test for fescue lawns. Begin All Fall Annual Flower Installations! Finish Fall Annual Flower Installation! Commerical lawn maintenance shouldn’t be something that gets in you way. 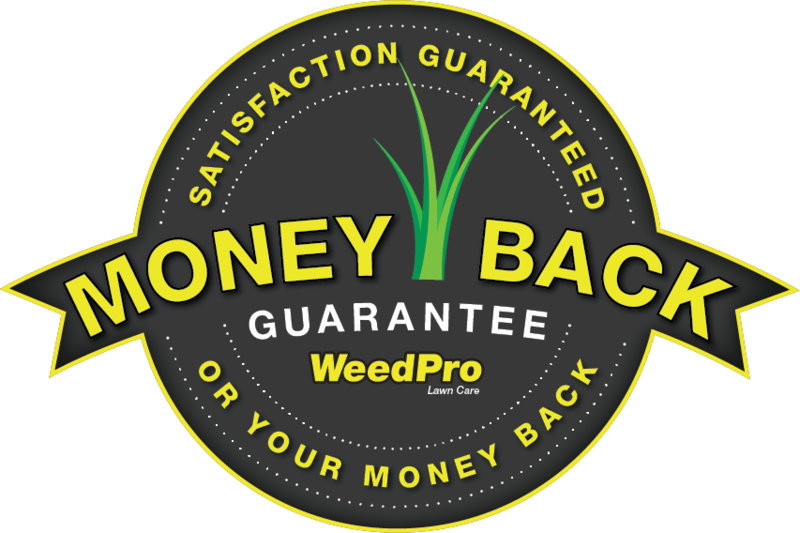 It should be something that you can enjoy and don’t have to worry about, so be sure to contact WeedPro Lawn Care today!